Ross Inia has appeared on the Bravo reality show "Below Deck." WEST PALM BEACH, Fla. - A cast member from Bravo's "Below Deck" reality show was arrested early Saturday in West Palm Beach, authorities said. Ross Inia, 30, faces charges of disorderly conduct and battery on a police officer or firefighter. He was arrested around 3:30 a.m. Saturday. He posted $15,500 bond and was released Saturday afternoon. West Palm Beach police have not released any additional information about the incident that led to his arrest. Inia, a native of New Zealand, appeared as a deckhand in the latest season of the show, which chronicles the lives of yacht workers in exotic locales. Many of the cast members of the show, now its sixth season, stay in South Florida between charters. 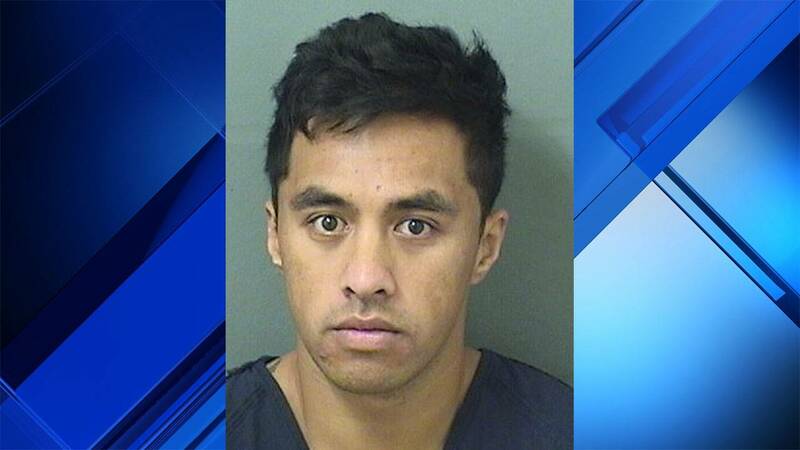 The New Zealand Herald reported that Inia and co-star Joao Franco posted videos on Instagram of the two drinking at West Palm Beach nightclubs before Inia's arrest. The posts have since been deleted, the newspaper reported.